We retrofit tests onto our previously hacked-together code. We’re lucky: our class is already designed for testability and adding the tests is pretty easy. 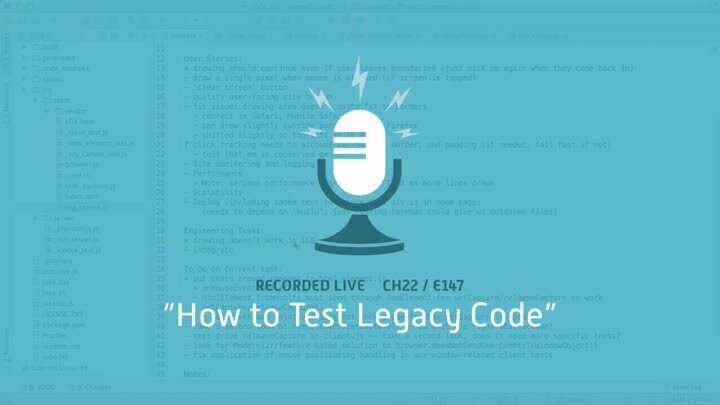 You may not be so lucky, so we take a few minutes to talk about the challenges of adding tests to legacy code and the general strategy to use in that situation.